Francesco was born in Naples in 1970 and started sailing at 5 years old on optimist and then 420’s and 470’s. He took part in Barcelona and Atlanta Olympic campaigns in the Soling class. He has since won many World and European championships in the M30, Farr40, J24, I.M.S and I.R.C classes and in 1999 he won the Fastnet race, the Giraglia race, the Rimini-Confù-Rimini, and the Middle Sea Race. He was also part of the Italian team at the Admiral Cup in the same year. In his long professional sailing career, he has won numerous Italian championships in the Olympic and Offshore classes. 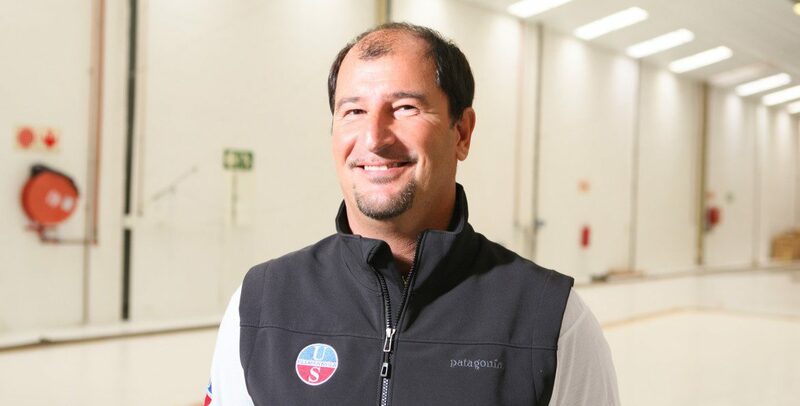 For more than ten years, Francesco was part of the American s Cup campaigns with Mascalzone Latino Team. At the same time, he participated in the boat building and mast industry. 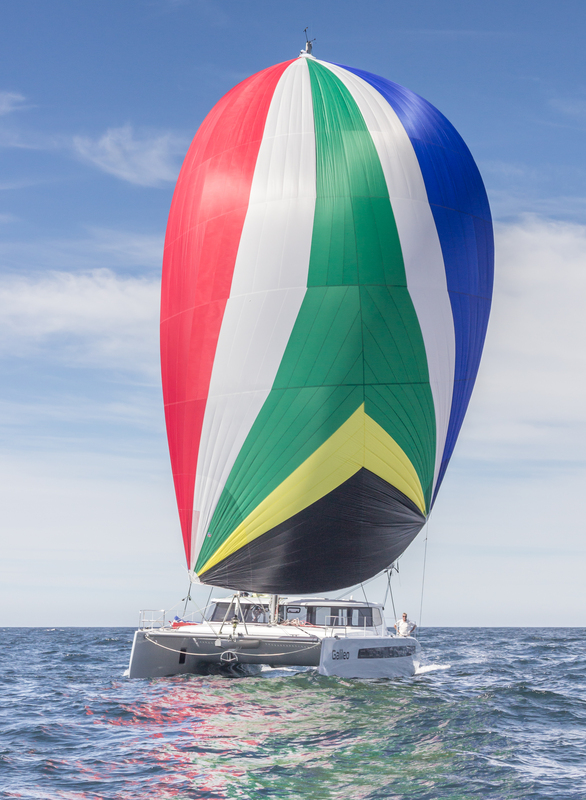 A technical consultant for Ullman Sails South Africa, Francesco spends the Northern Hemisphere summers in Europe competing on the Rolex and ORC circuits aboard Swans, Mylius 60s and other similar yachts.